Ensure that your image is clear and legible. 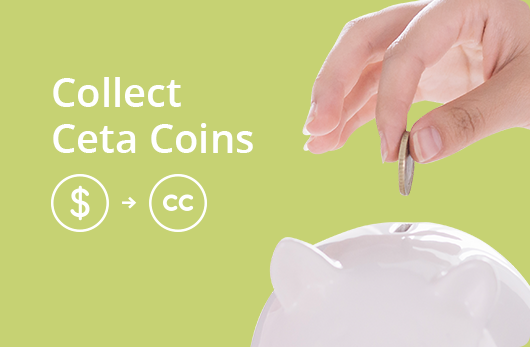 Key in required details, upload and collect Ceta Coins. Thank you. 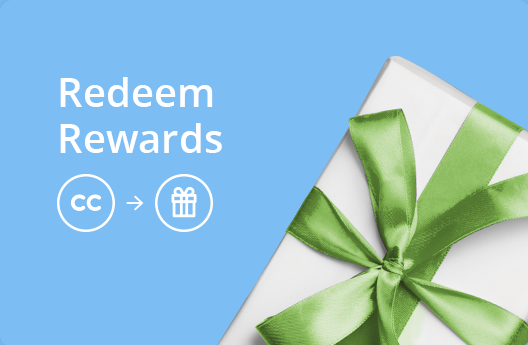 You will receiving your welcome gift in a few weeks. Welcome gifts are subjected to stock availability. Your registration to become part of Cetaphil® Friends is successful. Your request will be validated in 5-7 days. This policy statement provides information on the obligations and policies of Galderma, its subsidiaries, affiliates, and associated companies (the "Company") in Singapore. The Company shall endeavor to ensure all collection and/or storage and/or transmission and/or usage of personal data by the Company shall be done in an appropriate manner for purposes of managing customer relations and to enable you to receive future offers. Where an individual legitimately requests access to and/or correction of personal data relating to the individual, held by the Company, then the Company shall provide and/or correct that data in an appropriate time and manner. Company may employ other companies or individuals to assist us in providing our services, or to provide certain services such as analysing customer lists, providing marketing assistance or consulting services. These third parties may have access to information needed to perform their function but cannot use that information for other purposes. Some of the Company's Websites may place a "cookie" on your machine; for example to provide personalised services and/or maintain your identity across multiple pages within or across one or more sessions. This information may include, but is not limited to, relevant login and authentication details as well as information relating to your activities and preferences across our Websites. Where necessary and possible, we will validate data provided using generally accepted practices and guidelines. This includes the use of check sum verification on some numeric fields such as account numbers or credit card numbers. In some instances, we are able to validate the data provided against pre-existing data held by the Company. In some cases, the Company is required to see original documentation before we may use the personal data such as with Personal Identifiers and/or proof of address. Company will endeavor to take all reasonable steps to keep secure any personal information recorded, and to keep this information accurate and up to date. The information is stored on secure servers if in digital format, or in locked areas if in hardcopy format: these repositories are protected in controlled facilities. In some cases these facilities may be overseas. Company employees and data processors are obliged to respect the confidentiality of any personal information held by Company. However, security of communications over the Internet cannot be guaranteed, and therefore absolute assurance that information will be secure at all times cannot be given. Company will not be held responsible for events arising from unauthorized access to personal information. At times it may be necessary and/or prudent for the Company to transfer certain personal data to places outside of Singapore in order to carry out the purposes, or directly related purposes, for which the personal data were collected. Where such a transfer is performed, it will be done so in accordance with Company policy, and local legislation such as the Personal Data Protection Act 2010. Physical records containing personal data are securely stored in locked areas and/or containers when not in use. Computer data are stored on computer systems and storage media to which access is controlled and/or are located within restricted areas. Company may provide links to web sites outside of the Cetaphil site. These linked sites are not under the control of Company, and Company is not responsible for the conduct of companies linked to the Cetaphil web site, nor for the performance or otherwise of any content and/or software contained in such external websites.